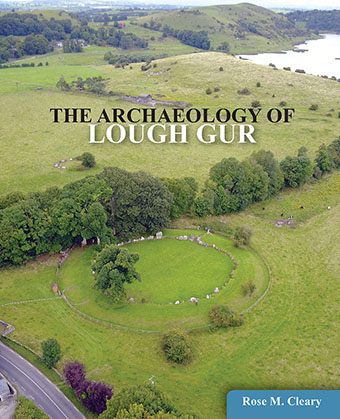 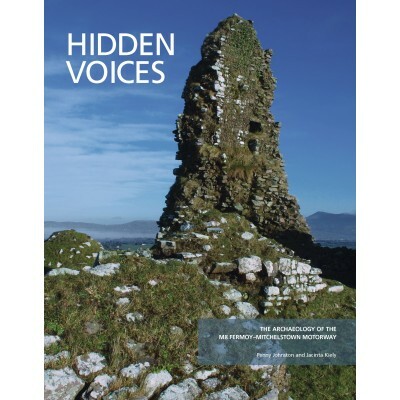 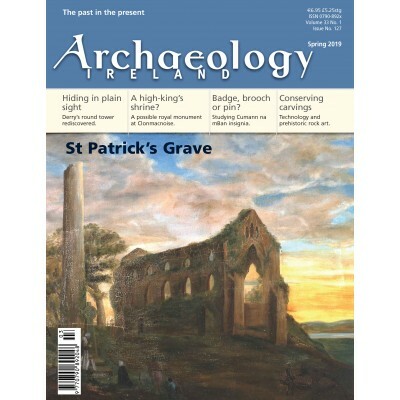 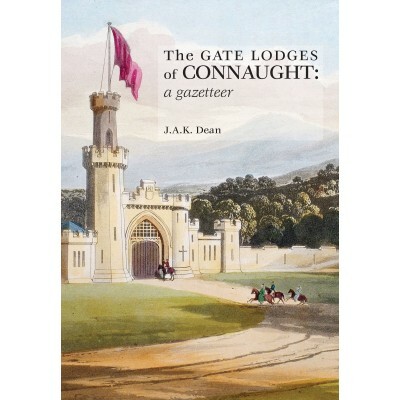 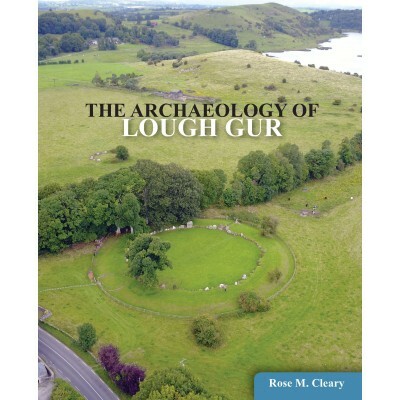 The detailed archaeological and historical information gleaned from the results of excavations, surveys and also from the finds is expertly gathered together here to present a synthesis of the archaeology of Lough Gur which is set within the context of archaeological research in Ireland over the past 70 years. 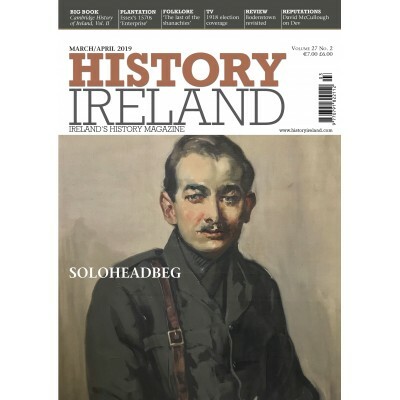 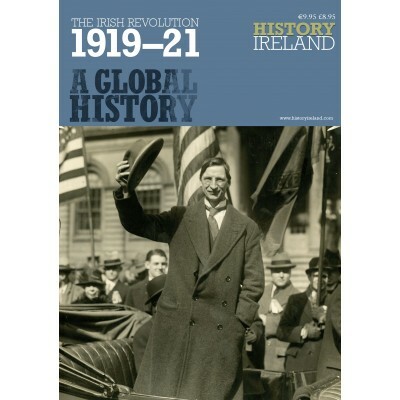 This is an exciting new collaboration between Pen and Sword Books and History Ireland magazine. 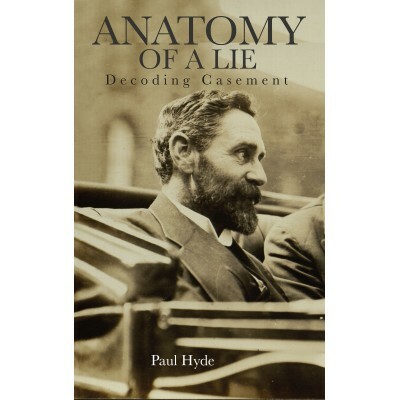 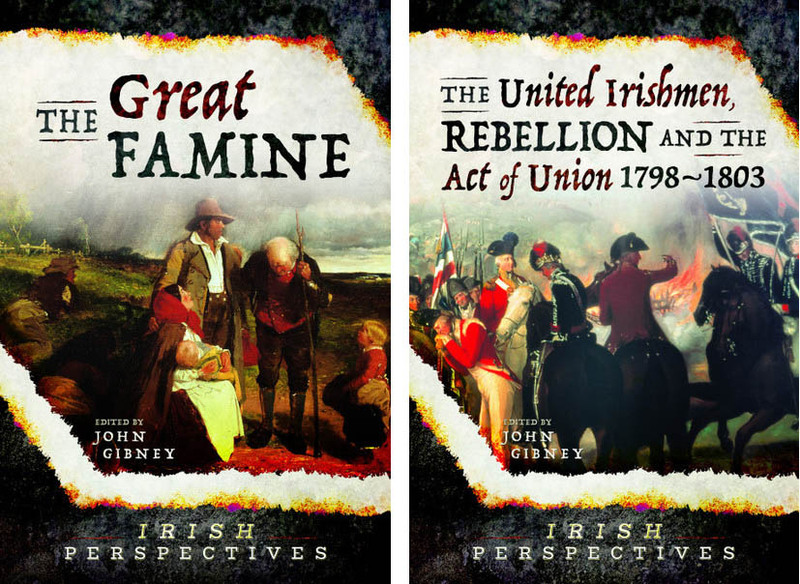 A planned set of six volumes in a series called Irish perspectives has collected material from the extensive History Ireland archive. 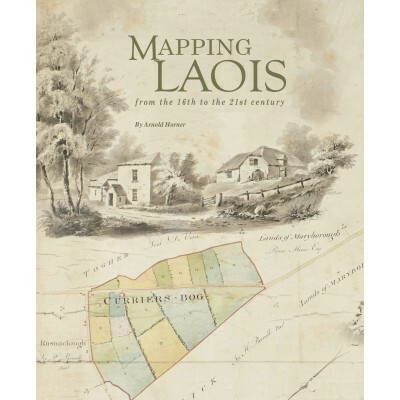 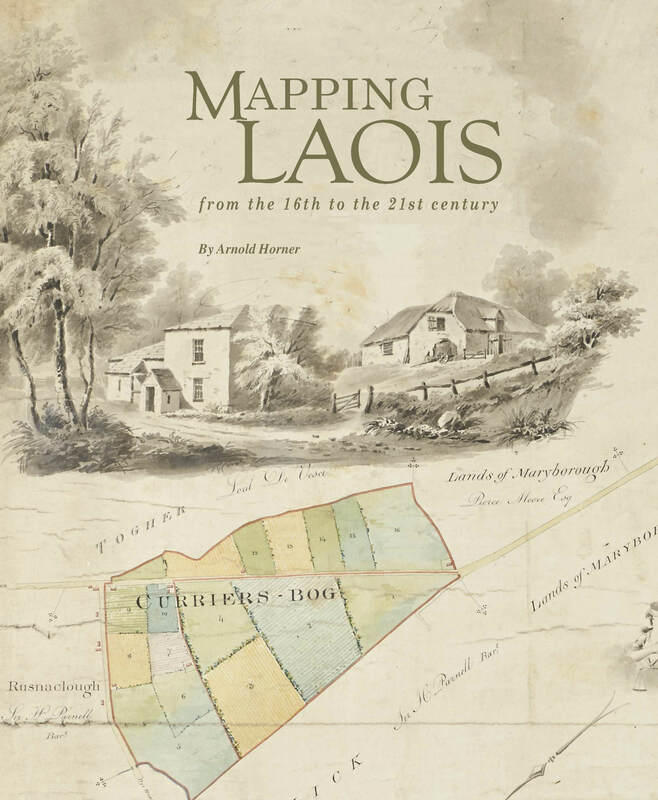 In Mapping Laois from the 16th to the 21st century, Arnold Horner reviews and seeks to provide context for the extraordinarily rich diversity of manuscript and printed maps that record the changing political, economic and social circumstances of an Irish county over nearly five centuries.